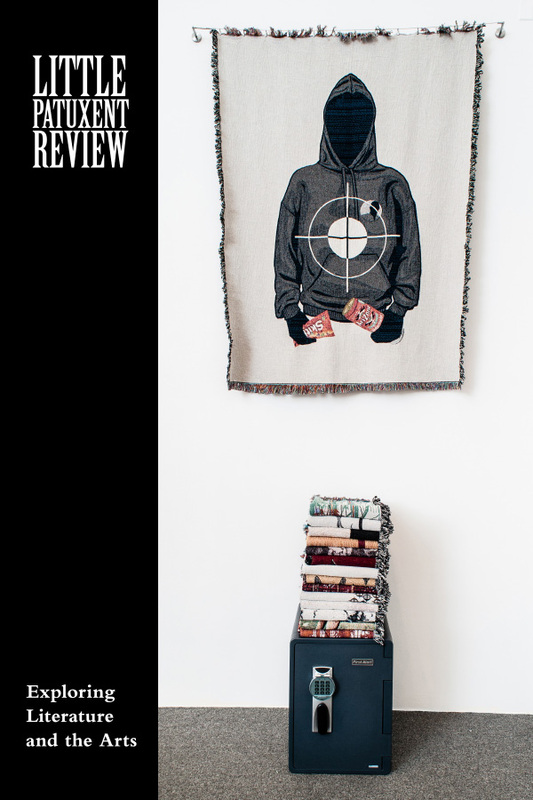 This book review is written by Raima Larter, a Little Patuxent Review fiction reader. 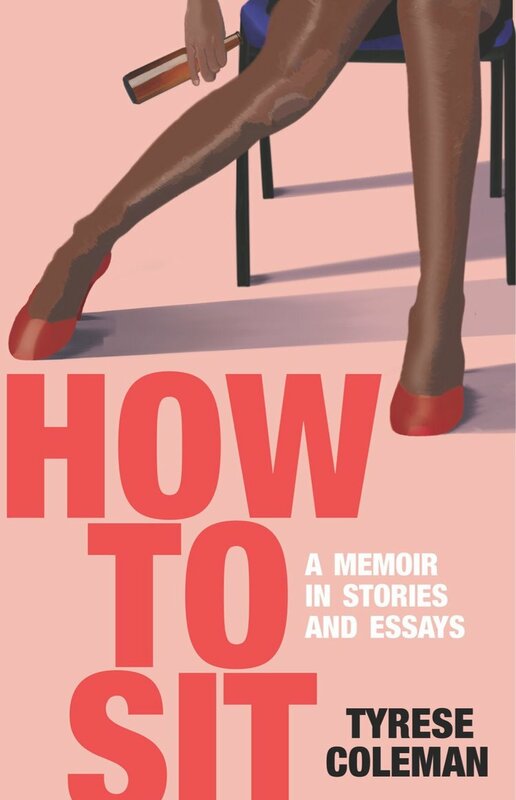 Local publisher Mason Jar Press of Baltimore has just published the debut collection, How to Sit: A Memoir in Stories and Essays, by Tyrese Coleman, a writer based in the Washington, D.C., area. Coleman has a strong engaging voice with important things to say. Her collection of stories and essays is unique in the way it combines fiction and non-fiction to create a true memoir. I was struck by the way the story builds from chapter to chapter, some fictional, others not, showing us how one young girl became a woman while growing up in a world that might have broken a weaker soul. All through this book, it is never clear what is truth and what is fiction. I thought this might be a problem, but that was before I read the book and found that it is actually one of its great strengths; Coleman shows us how the truth about one’s own life is sometimes revealed more fully when we take a step outside ourselves and look at our life the way someone else might see it. I recently had the opportunity to interview Coleman about the experience of writing this book. My questions (RL) and her answers (TC) follow. RL: The structure of your book is one I haven’t seen anywhere else—a mosaic of fictional and non-fictional components that add up to a memoir. How did you get the idea to use this structure? TC: Honestly, it was not a *completely* deliberate thing. At some point, I looked back at my work and realized that I was writing about the same topics and about my childhood, parenting, or grief and that there was a through line that existed with several pieces of my work. I’d tried and considered different formats of how to do a collection. One iteration was a chapbook of flash creative nonfiction and another was a collection of short stories. I was afraid to put the fiction in with the nonfiction until I realized that other writers had done this. For example, David Sedaris’s Barrel Fever combines some of his stories and some of his essays. That is a completely different sort of collection from mine, but knowing that a book could contain both stories and essays opened my mind up to the possibility that putting these two seemingly different types of writing in the same book wasn’t actually too crazy of an idea. When I first discussed this with Mason Jar Press, we had thought to say which stories were fiction and which were nonfiction, but ultimately decided to leave it a mystery for the reader. 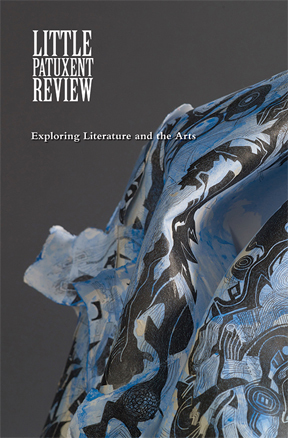 This book review is written by Patricia Jakovich VanAmburg, a member of Little Patuxent Review‘s Review Committee. 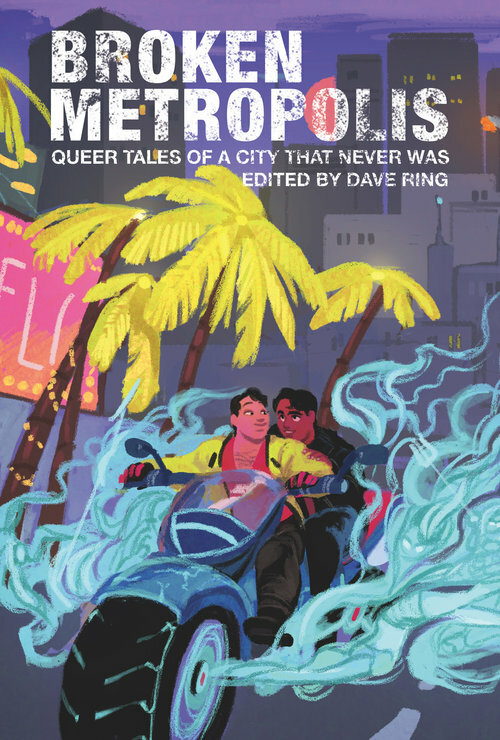 At first glance, Broken Metropolis: Queer Tales of a City That Never Was, recently released by Mason Jar Press, reminded me of the similarly titled 1927 Science Fiction work best described as urban dystopia. Despite the similarity of title, stories in the new anthology seem more human, and, yes, less broken. “City of Cats” by Victoria Zelvin is one of my favorite explorations. Why? Well, I like cities and cats, but I am also fond of magical realism. One moment of this story we are walking in a city full of feline graffiti; the next, we have been cat-a-pulted into a lesbian bedroom where two lovers gaze into a green algae lamp bubble connected to the rest of the building. In fact, it is “an interior power supply running from apartment to apartment like pipes.” It runs along the outside of the building too “like a neon spider’s web, and connects over the street with the pink algae light tube from the neighbors.” Back to the cats, they propel us right into a deus-ex-machina finish.